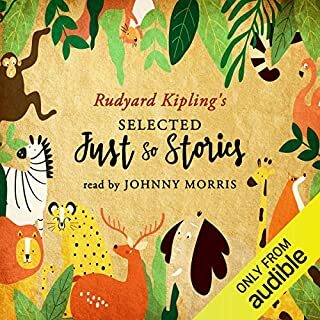 This classic adventure story, set in early twentieth-century Britain, features the lovable characters Rat, Toad, Mole, and Badger. 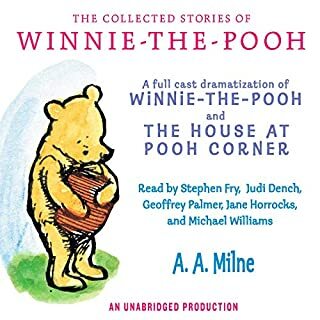 Narrator Shelly Frasier's clear, pleasant voice carefully distinguishes these four creatures, and it's easy to keep their identities straight, though her throaty characterization of Ratty's voice occasionally makes one want to cough. However, Frasier must constantly switch from her native American accent to the British voices of her characters, which is somewhat distracting at first, though one gets used to it as the story moves along. The naughty toad is her best creation - she seems to understand his dreamy but destructive love of motor cars completely. Mole is happy with his life until, one day, in the middle of spring-cleaning, he emerges from his hole at Mole End and starts meandering around the English countryside. Everything is new for the simple but stalwart Mole. Never before has he seen a river, taken a boat ride, or encountered the woods. But this is nothing compared to what awaits him when he gets tangled up in the escapades of the indomitable Mr. Toad, the society-hating Badger of Wild Wood, and the easy-going Water Rat! Motorcars, gypsies, jailbreaks, and a weasel rebellion are all in store for these intrepid animals. Beyond mischievous life adventures, the story conveys the typical turn of 20th-century life in Britain and the struggle between the noisy, common way and the more genteel life. Public Domain (P)2002 Tantor Media, Inc. Originally published 1908. I would recommend this audiobook. As a child, I had the pleasure of having many classics of children's literature read to me by my best friend's mother who was an actress with a lovely British accent. 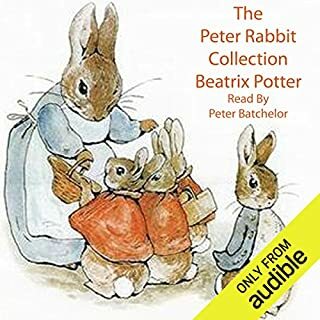 Listening to this audiobook recaptured this lovely childhood experience. This is a story with a lot of very clear characters and the narrator does a great job clearly creating them with her voice. What other book might you compare The Wind in the Willows to and why? I might compare this book to Watership Down, which is another beautifully written work for young people that is just as enjoyable when you revisit it as an adult. Both novels imagine a human like society amongst animals. The animals in The Wind and The Willows are much more human and it is fun to imagine that toads and rats and moles and badgers secretly keep little houses with pantires and cozy fireplaces. Which character – as performed by Shelly Frasier – was your favorite? My favourite character was Toad. Shelly Frasier really went all out in creating the highs of his conceit and the lows of his self deprication. This book made me laugh a lot. The characters are so fully themselves and really a lot like people that you know in real life. Step back into a gentler time. Wonderful classic, worth every moment. I was very pleased with this audio version the narration was wonderful. Listen with your kids. It never gets old - even if I did! There is something so special about this book for me that each time I read it, or in this case hear it read, it always makes me happy and at peace. There aren’t many books I feel that way about. In this case the performance is wonderful and as fantastic as the story. I hope you share it with the people you love. I love, love, love this audiobook. 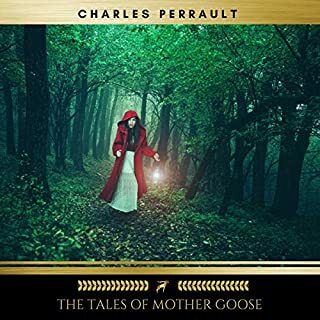 Ms Frasier has a thoroughly soothing, enjoyable voice and her narration brings alive the charm of the story and the characters' personalities, I often listen to the book while falling asleep, but even after many repeated listenings I still listen to it just for the sheer enjoyment of hearing the tale told again. Definitely one of the more masterfully produced audiobooks. Very highly recommended. This was a fun short read, it will be great to read to my son in a couple of years. I gave up on this book about half way through. It could not hold my attention. The Wind in the Willows is a set of anthropomorphic stories that English author Kenneth Grahame wrote for his young son and published in 1908. The story begins when Mole, who lives in a hole in the English countryside, decides one fine day to come out of his underground lair to see a bit of the world. He’s amazed by all that he sees and soon he encounters and befriends a water rat who invites him to a picnic, takes him for a ride on the river, and teaches him to row a boat. Mole spends time living with Ratty and exploring the river and the two become great friends. Ratty introduces Mole to some of his other animal friends including the amiable introverted Badger and the rich eccentric Mr. Toad. The animals have various little outings and adventures, many that are sweet, some that are amusing, and a few that are a little violent (though no more violent than the average children’s fairytale). The main plot of The Wind in the Willows involves Mr. Toad’s bad behavior and his friends’ attempts to curb it. Toad, who inherited his mansion and money, is lazy, thoughtless, and arrogant. He does no work and is incompetent at performing simple household tasks. He spends his time impulsively pursuing and abandoning a series of expensive faddish hobbies and frequently getting into trouble because he lacks self-control. His latest passion is for motor cars. Rat, Mole, and Badger are concerned about Toad’s obsession because he has crashed several cars, has injured himself, and has been charged some fines. But when they try to reason with him, he won’t listen. There are some bad consequences for Toad and, though he doesn’t deserve it, his faithful friends band together and decide to help him get his life back in order. The Wind in the Willows is a great read for both children and adults. On the surface, it’s a series of heartwarming stories about four animal friends who enjoy picnics and boat rides on warm summer days. Older and more perceptive children may notice the themes of friendship and loyalty and may appreciate the subtle lessons in ethics and morality. 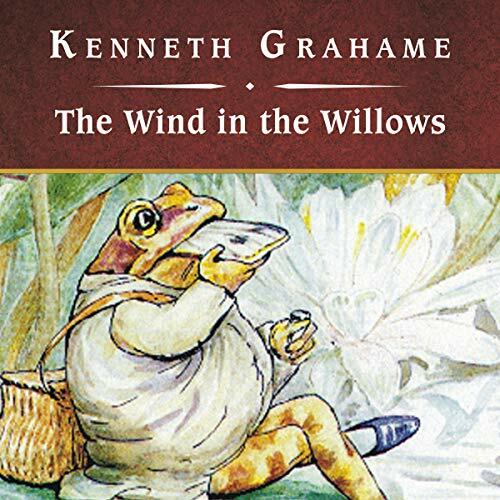 Kenneth Grahame especially succeeds in evoking a sense of nostalgic affection for a small cozy home full of good food and drink, comfy chairs, poetry and literature, and beloved friends and family. Teens and adults will pick up on the underlying thread of social commentary which pokes fun at late 19th century English societal customs. There’s something for everyone in The Wind in the Willows. 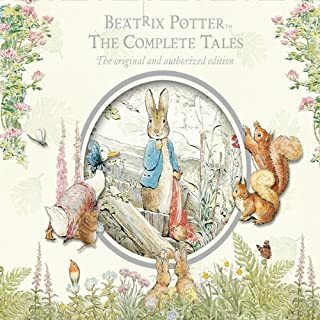 I listened to Tantor Audio’s unabridged version of The Wind in the Willows with my 10-year-old daughter. Shelly Frasier gave an absolutely beautiful performance and I feel like the story was enhanced by her narration. My daughter enjoyed the story at the surface level — she loves fantasies with animals. I loved the slightly stuffy English dialogue, the occasional little jabs at genteel society, and the beauty of the English countryside. I would not recommend to a friend, but would encourage him/her to see for himself/herself. My problem with the narrator may be a matter of taste. The story is marvelous, full of suddenly wonderful bits of poetry and funny moments. 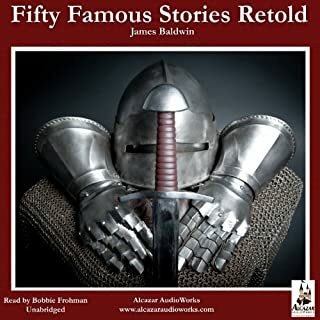 I had a hard time with a trace of a southern US accent I heard in this narrator's voice, though she did a competent job when reading the dialogue in character. It is difficult to buy into this very British story read with this accent. Too bad that the accent is wrong for this particular book, as narrator is otherwise inventive and clearly talented.